Thus we decided to fast forward to our Day 4 itinerary first. 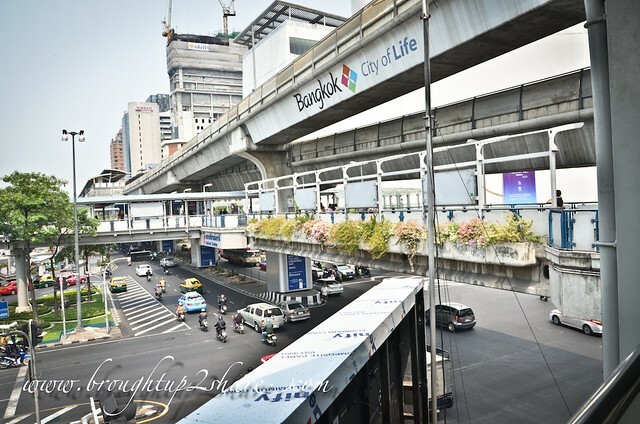 Very convenient walkway bridge that linked the main malls like MBK, Siam Paragon, Siam Square. 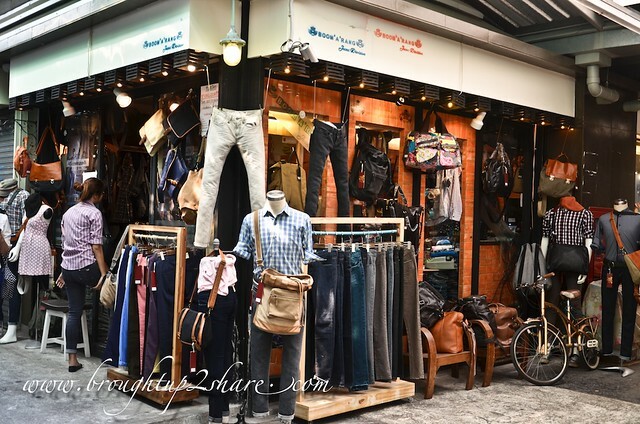 Haven’t get enough of Naraya at Central World? Here’s the place for more! 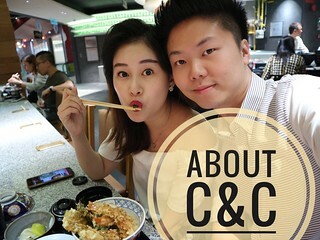 Restaurants and movie theaters are located at the top floor & these 2 shopping malls are connected with a bridge on the 4th floor. 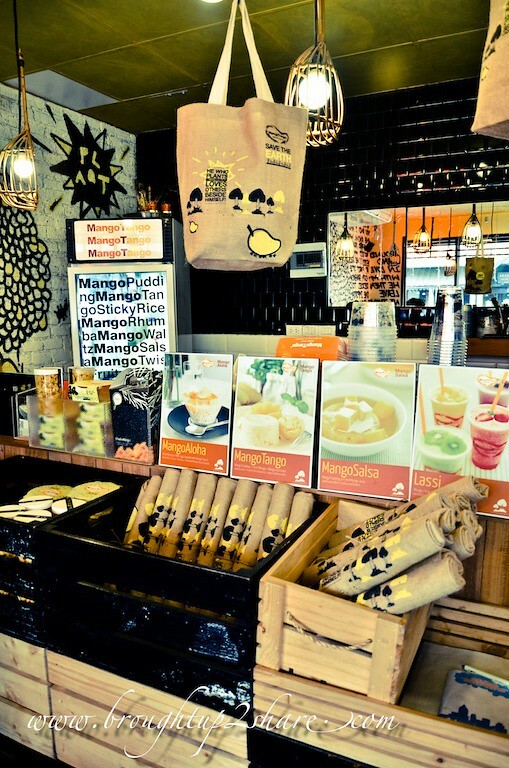 Located next to Siam Discovery Center and Siam Center. 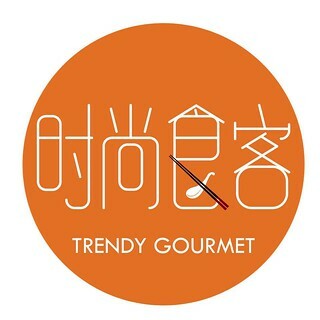 A large shopping mall with a huge supermarket; the Gourmet Market. This is also the home of the Siam Ocean World, one of the largest aquariums in Asia. 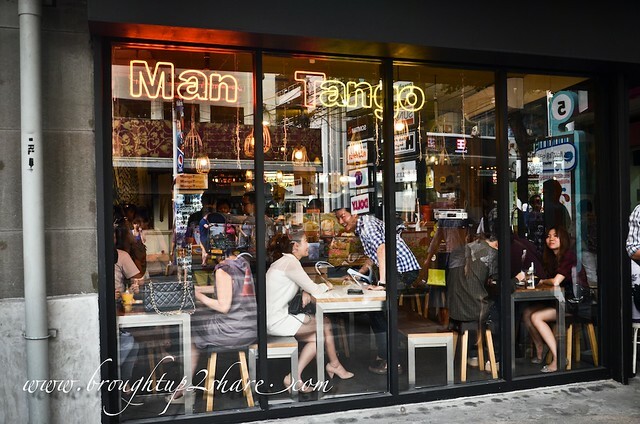 Walking distance from Siam Square. 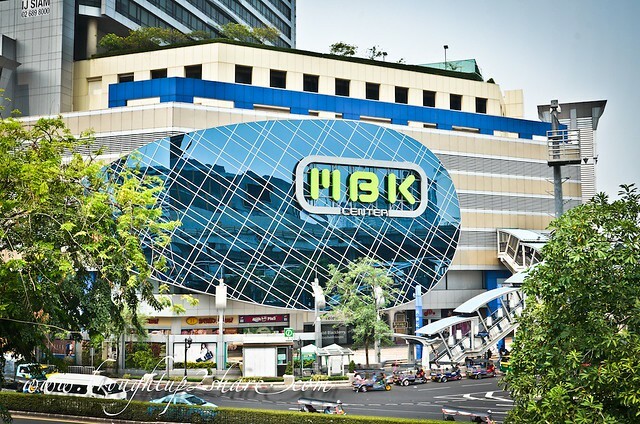 A large mall that almost resembled our Sungei Wang Plaza in Malaysia. 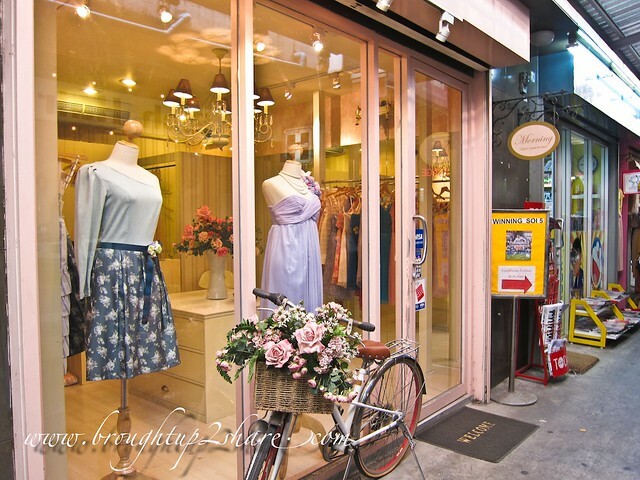 We personally thought that you could give this place a miss if you’re on a shopping mission. 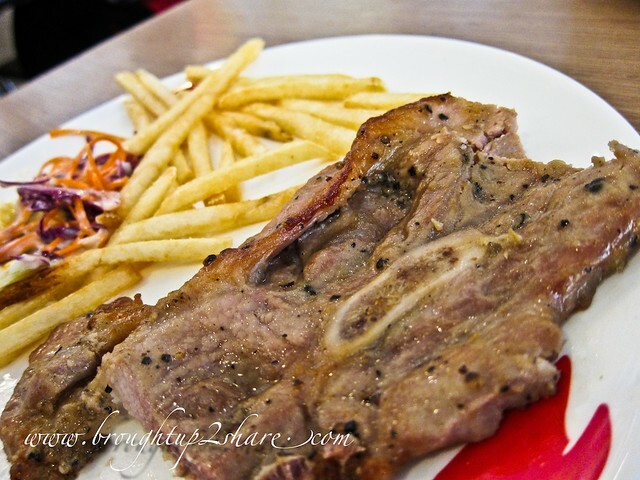 Otherwise, you can just visit their foodcourt. 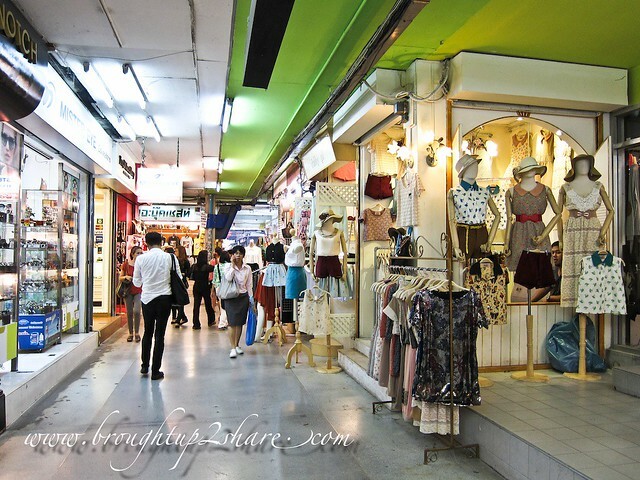 One of the most intense and best shopping areas in Thailand. 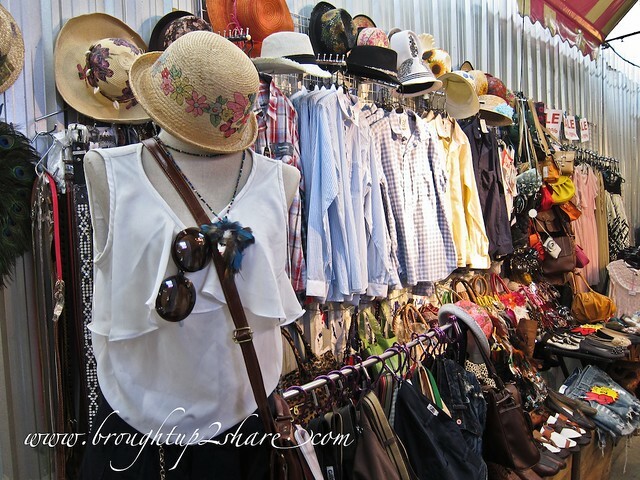 Well, if you want to compare the price at Platinum Mall which the shopping streets here, there would definitely be a difference as shops at Siam Square would be selling at a higher price. Still, I prefer shopping here 🙂 (Well, Chris nominated Terminal 21 a Number 1 for him). 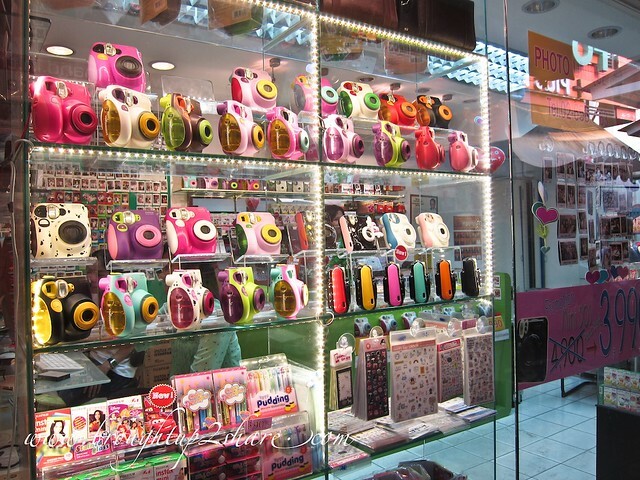 Calling out shoppers, girls particularly, your heart will be melted as you move around different Sois. 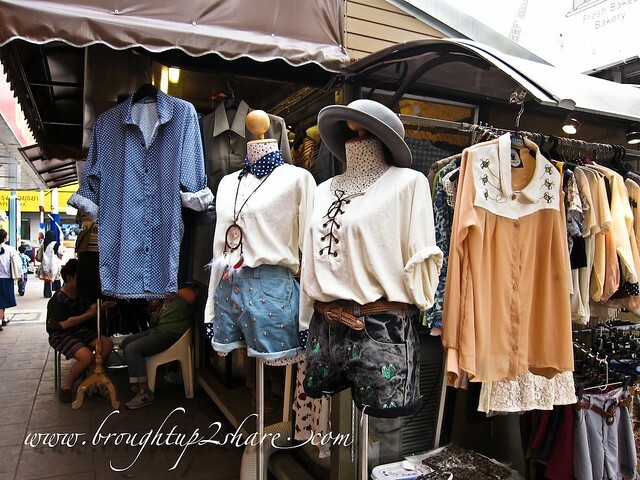 In-to-date apparels, accessories and cute shop designs. 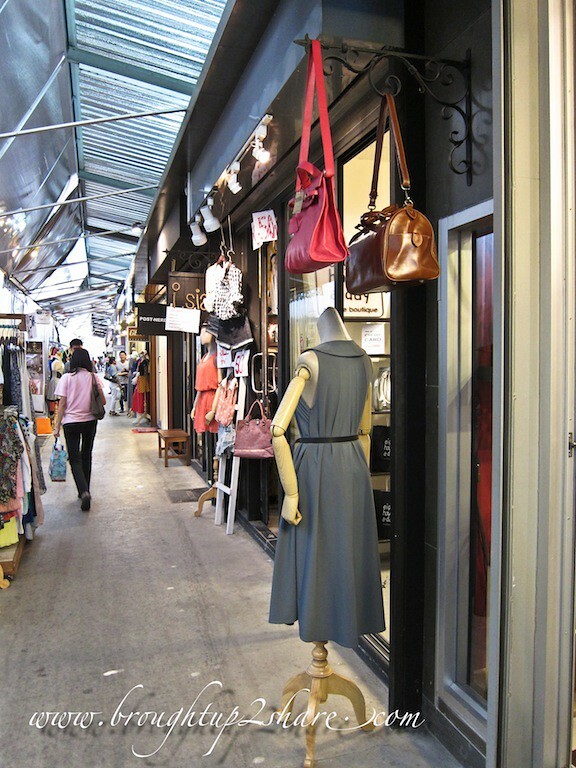 With a wide range of shops, restaurants, cafe, designer clothing boutiques, it’s a must visit for shoppers. 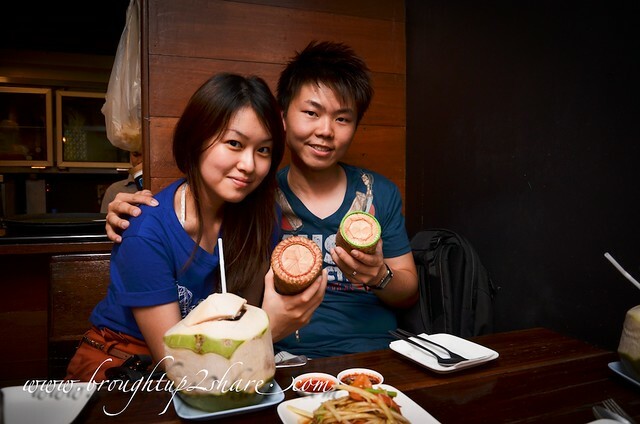 We concentrated more at Soi 3 and Soi 5. 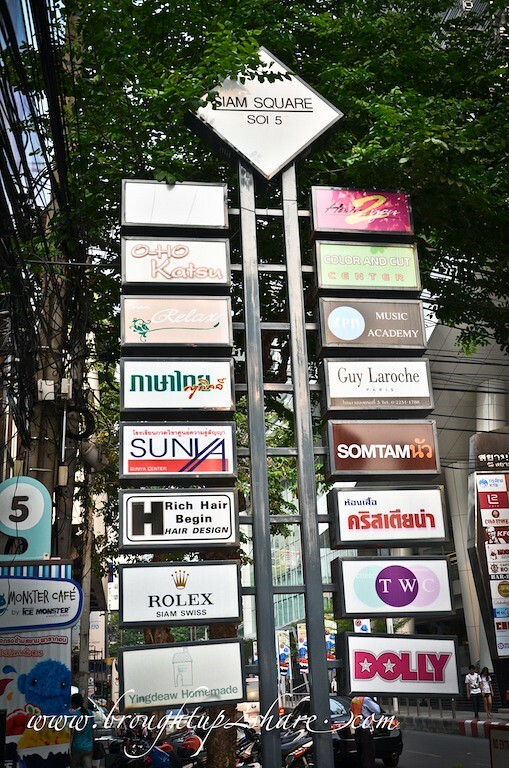 Soi 3. The street where I get my wedding ideas. 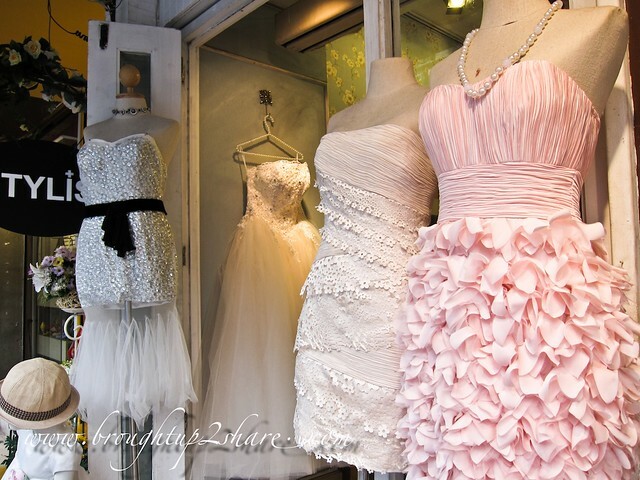 So many cute gowns! I should’ve get one of these! 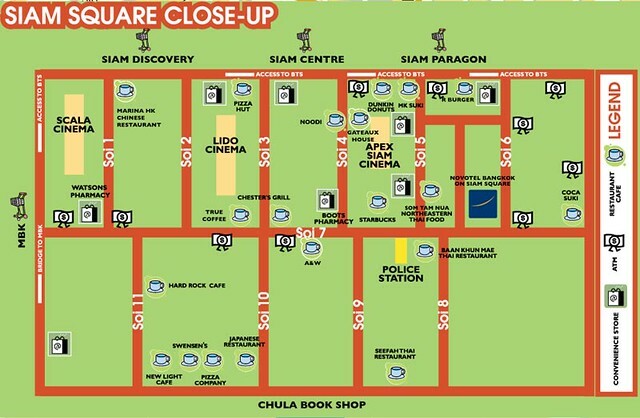 We were there at Siam Square pretty early. 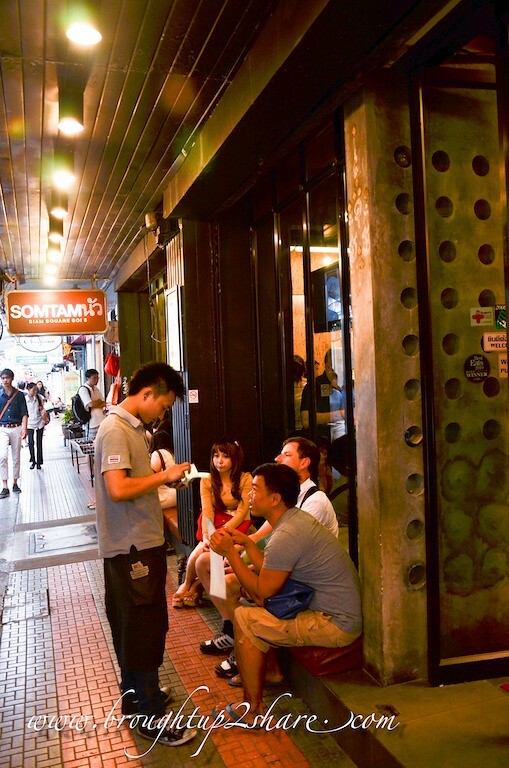 Ended up rounding at different streets for food as most restaurants or cafes only opens at 11am. Please take note on this. 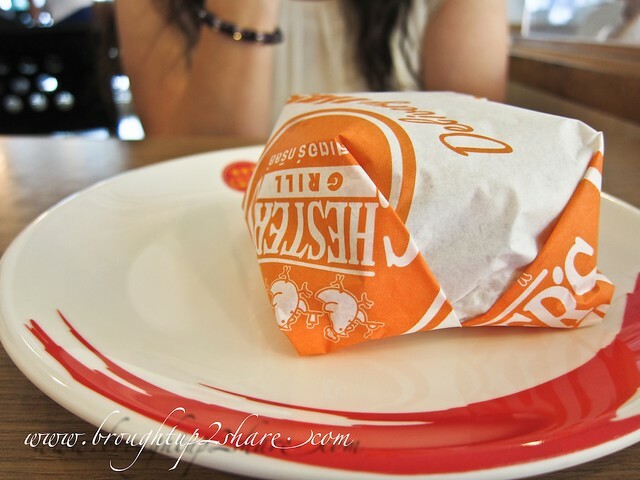 We then ended up at Chester’s Grill, a Thai fast food chain. 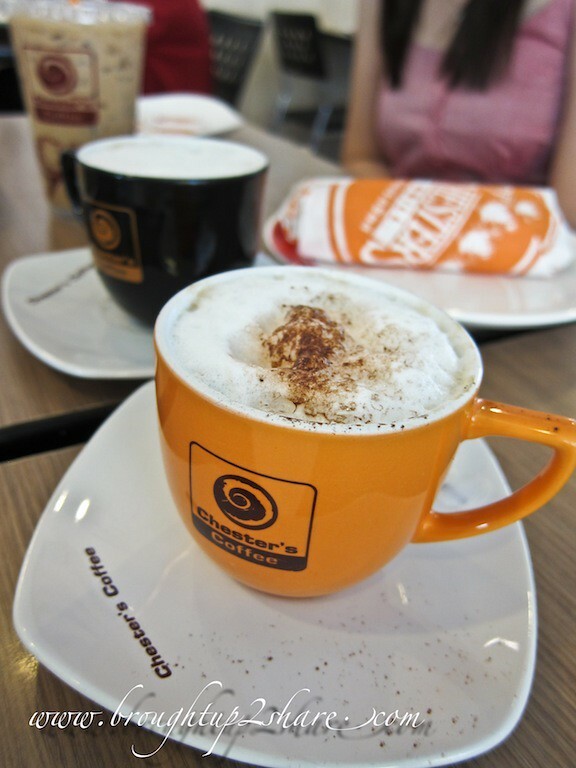 It’s definitely a great start to our boost our energy for an entire shopping day. 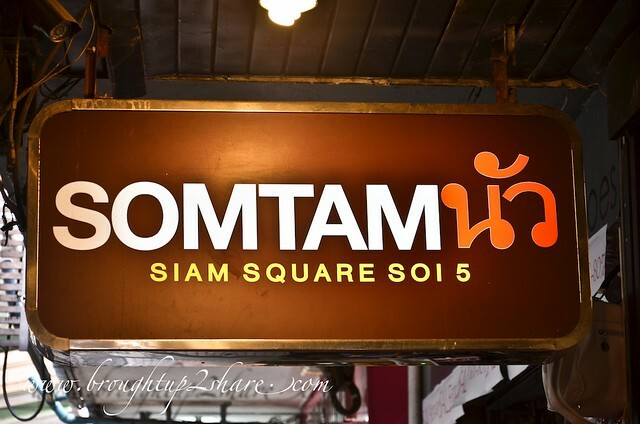 Also known as Som Tam Paradise, a real Issan restaurant located at Soi 5. 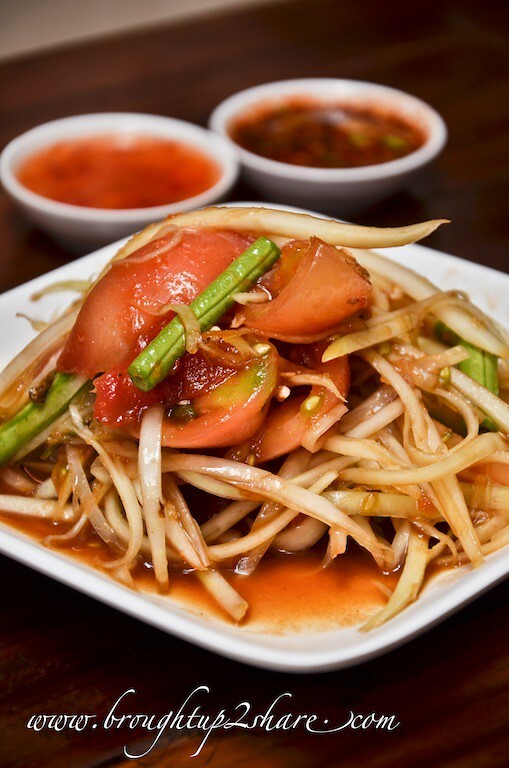 They serve traditional dishes from Northern East Thai such as Som Tam Lao (raw and spicy papaya salad) , Laab Moo (pork salad) and Khao Niau (traditional sticky rice). 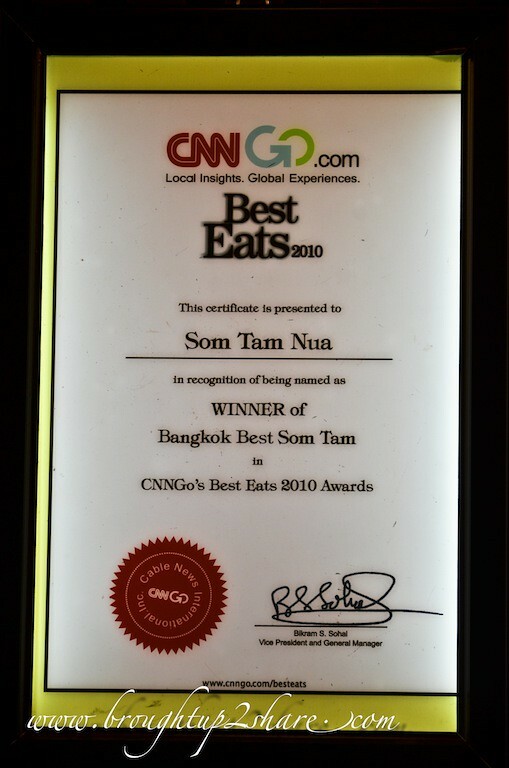 Awarded by CNNGO as the Bangkok’s Best Som Tam, it’s populated by many local folks and lots of tourists of course. Be prepared to queue, especially during peak hours. Orders being taken outside the restaurant. 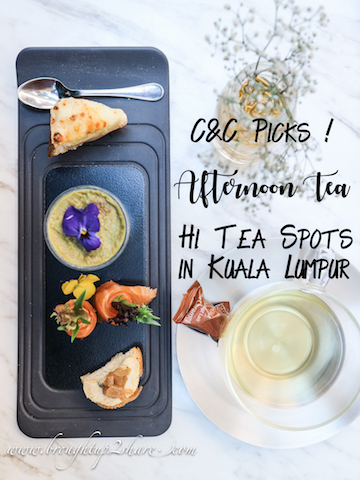 Very well infused with spices, it is definitely a must-order. Juicy and crispy! 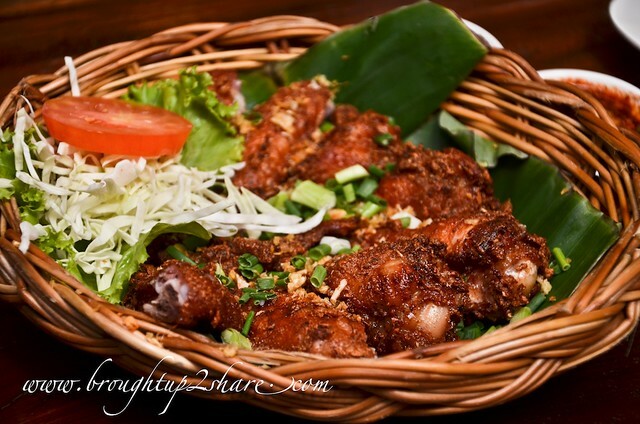 So finger licking good that it’s better than any other fried chicken we’ve had. Haha. That’s a personal thought. 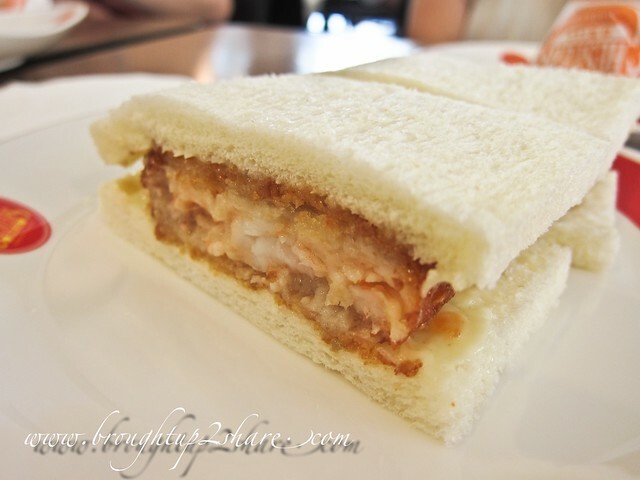 Tender and moist meat that goes well with the dipping sauce. 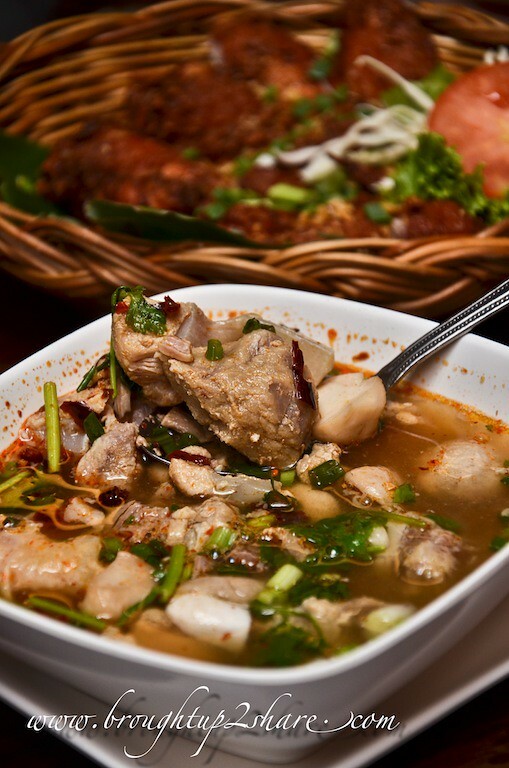 An Issan-style sour and spicy Tom Yam soup that somehow tasted sweet as well, thanks to the addition of pork bone. 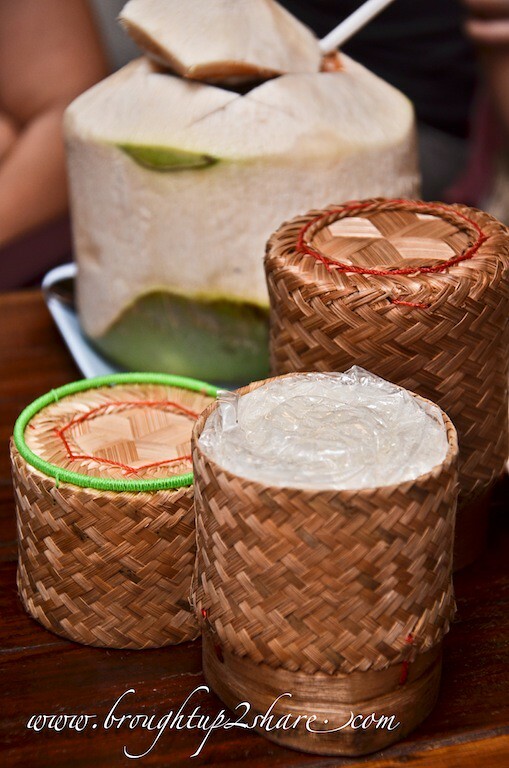 An Issan traditional sticky rice in bamboo baskets. Goes well with all dishes! 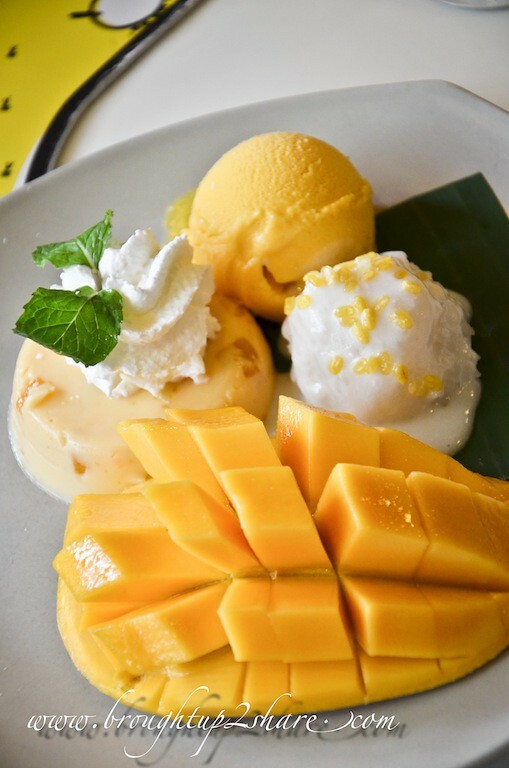 Business hours: Open daily, 10:45 a.m.-9.30 p.m.
Tucked around a corner of Soi 5, the dessert hut is definitely a heaven for mango lovers. Like me!! 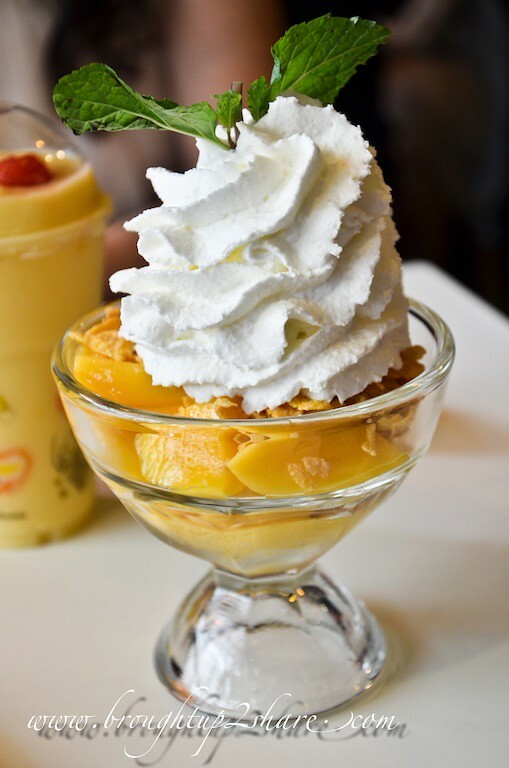 They have mangoes done in all versions; pudding, ice cream, fresh fruit and you can even have it in the classic version with sticky rice too! 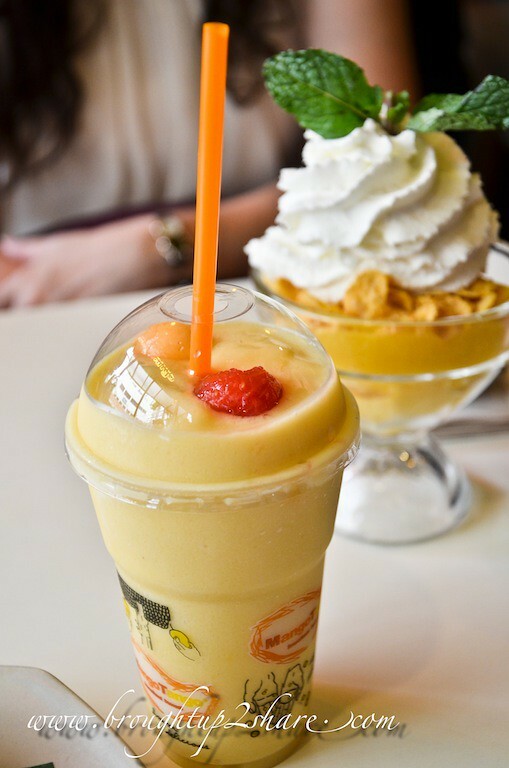 A heavenly combo to be shared! 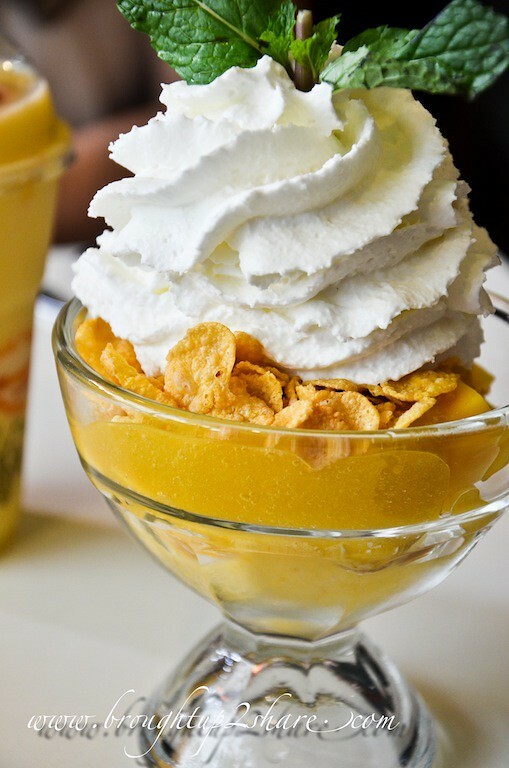 Love this parfait to bits!Fresh mangoes with mango ice cream at the bottom and brimmed to the top with cereals & whipped cream! 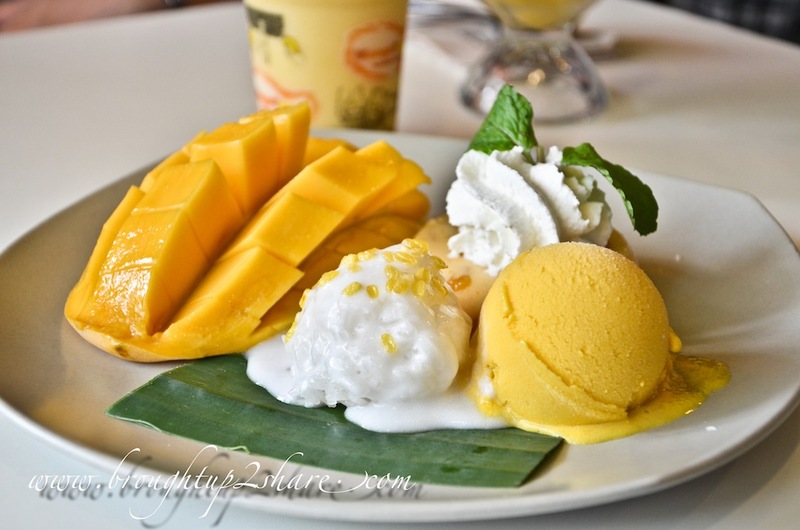 Chris ordered my favourite mango lassi. Very filling and we brought it shopping with us. Next up: More Shopping @ Terminal 21! hello Christine. 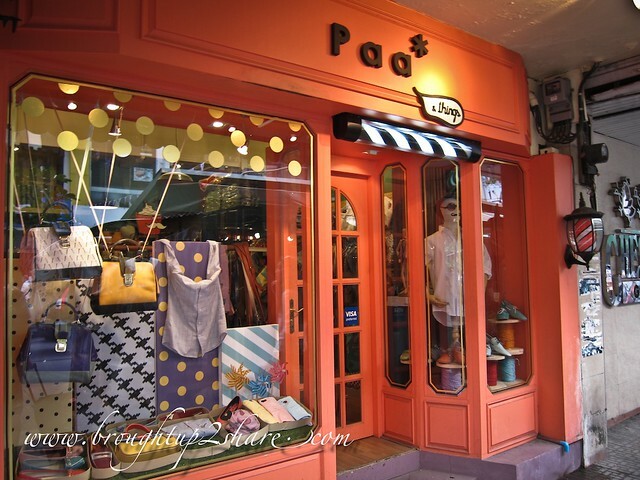 just want to ask about siam square.. around what time the shop in siam square will close? hello hooi ting 🙂 we went during the afternoon. But from what I know is, most of the shops closes at about 10pm. 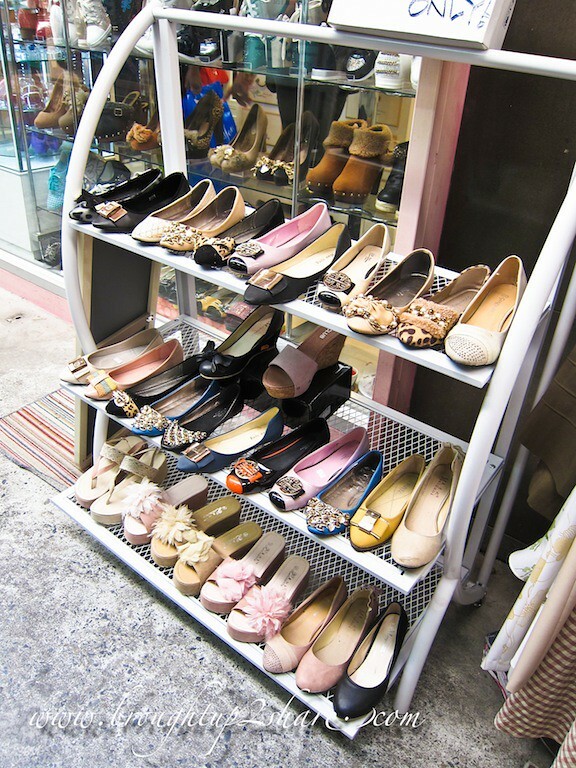 alright =) Thanks for info ..
hi, how much average the wedding gown sell at soi 3? 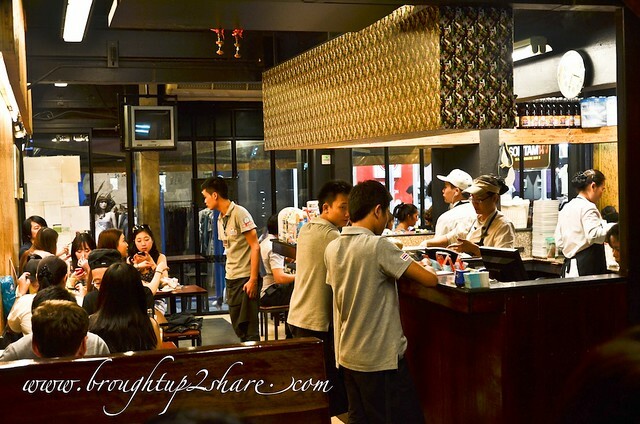 Compared to terminal 21, which place is nicer? Quality ok? how about the alteration service? I actually didn’t get my gown there. Just went to survey around. But in terms of quality, Terminal 21’s has my vote. Average price about RM800-1000. Wanna ask about the wedding gown u found in soi 3 & Terminal 21. How is the quality? 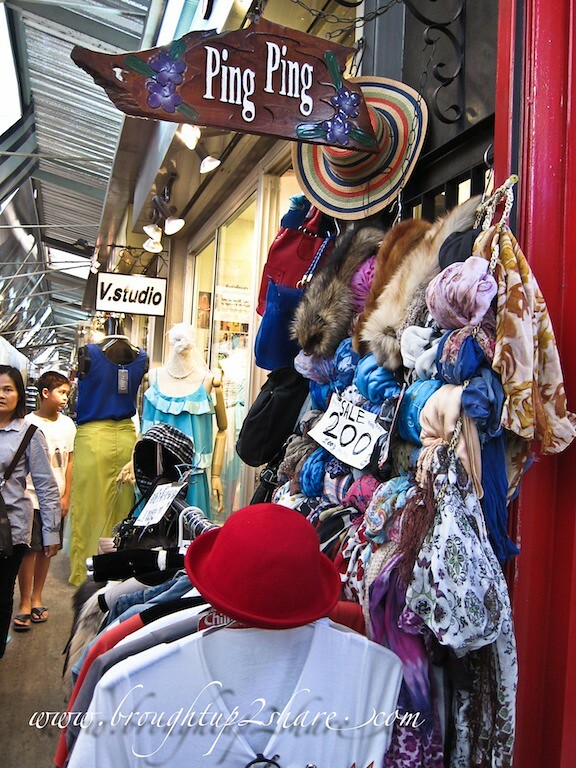 average price and any alteration service provided? 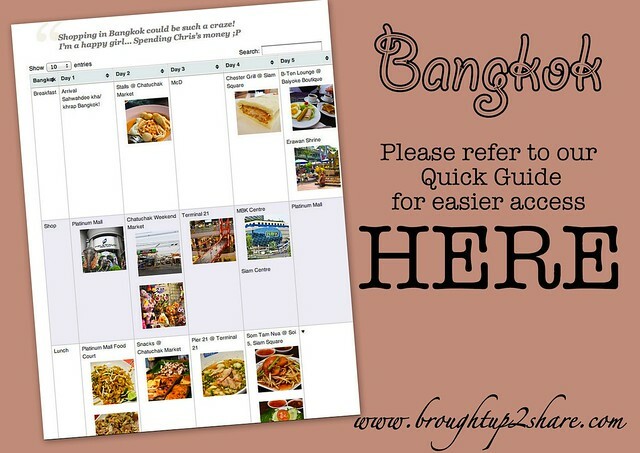 May I know how much in total you spend for your trip in shopping + food ?